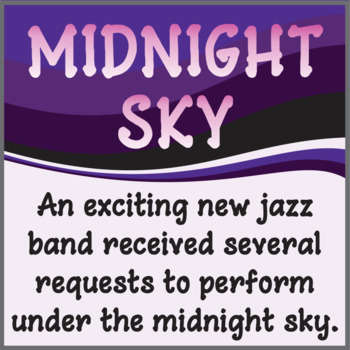 Midnight Sky - a True Type Font, ready to be used in your commercial or free products – just provide credit somewhere within your product. A link to my TpT store would also be appreciated, but is not essential! To install, unzip the download, double click on the True Type Font file, and then click on ‘install’. 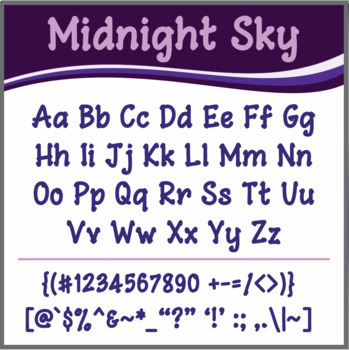 After installing, your new font will be listed amongst the other fonts on your computer, appearing as: JFMidnightSky. 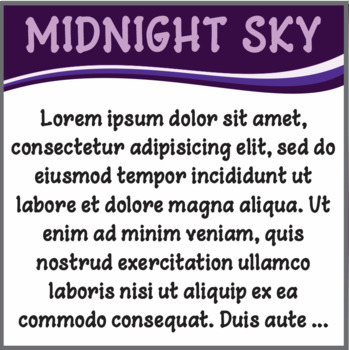 *** Many more JacFonts are available in my TpT store. You’re most welcome to come visit and browse through the range here.